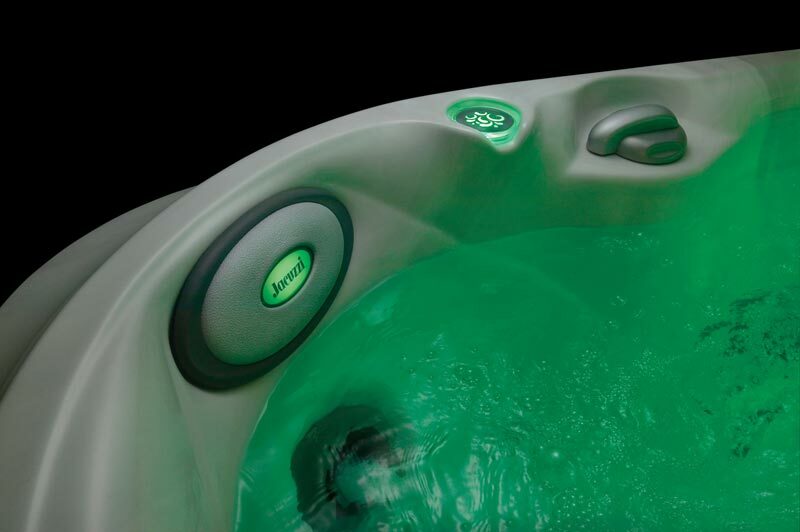 The small Jacuzzi J-315™ hot tub presents pleasant possibilities with very few responsibilities. Sized for compact spaces, this small portable hot tub fits through standard doorways for easy delivery and set up yet provides spacious interior seating. 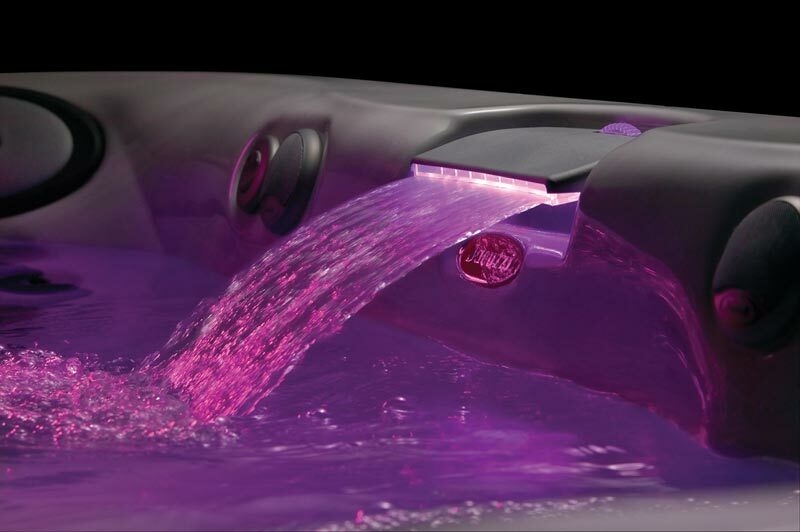 Maintenance is simple, with the reliable Jacuzzi 24-hour spa water purification system in place. Other energy-saving features: full-foam insulation, controls that let you lock in temperature settings, and Tri-Fusion System™ bonded construction. 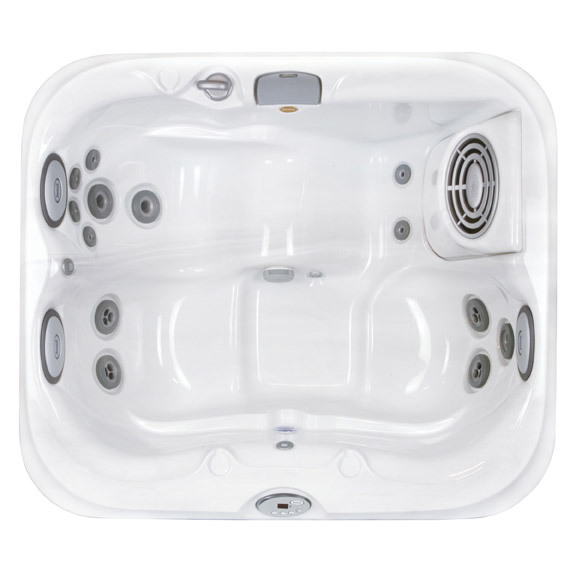 The Jacuzzi J-315 is proof that small spas don’t have to be small in features, and the same quality innovation built into every Jacuzzi hot tub is available in the J-315, making it a very attractive possibility for those looking for the ideal small hot tub.